Last week we promised you a great lineup, but unfortunately the show was suspended due to website hackers. But we are back this week with Duane Weed and Oath Keeper's plan to engage patriots for the future. Also, the dark underbelly of government, of which we have all been unaware, has been quietly dismantling the family and parental rights, all under the cover of darkness. While we have all been focused on the executive and legislative branches, the judicial branch has left common sense and the constitution behind as it strips away our foundational, family culture. 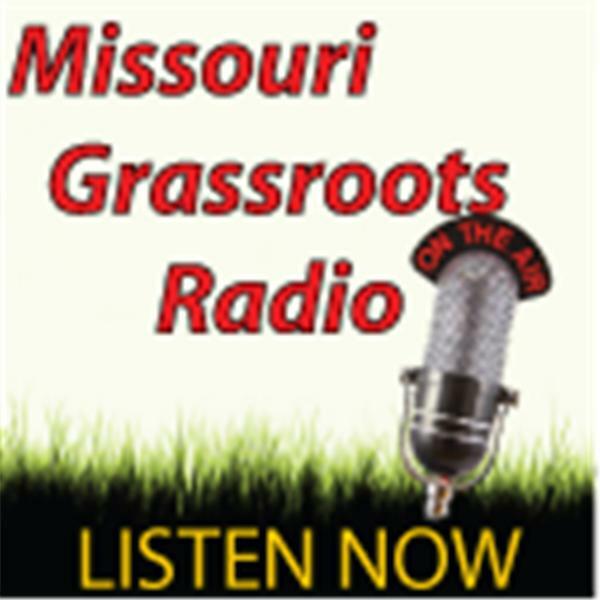 We discuss the Justina Pellitier case and Paul Ellison (American Spring) is here to outline how such a case of child trafficking in Missouri schools is playing out in our home state.